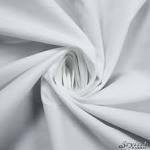 We are identified as one of the major Poplin Fabric Suppliers in India. The array of the Poplin Fabric includes Poly Poplin Fabric, Polyester Poplin Fabric, Silk Poplin Fabric, Rayon Poplin Fabric etc. to meet the specific requirements of the clients. The manufacturers of the White Poplin Fabric use optimum quality raw materials that ensure high comfort, softness, colorfastness and easy maintenance. 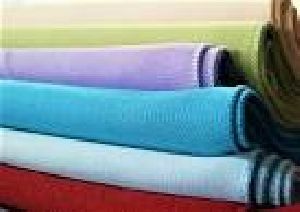 Additionally, customers are eased with the availability of the availability of the Poplin Fabric in varied colors, designs and patterns.